Channel your inner rock star during this high-energy, total body workout! 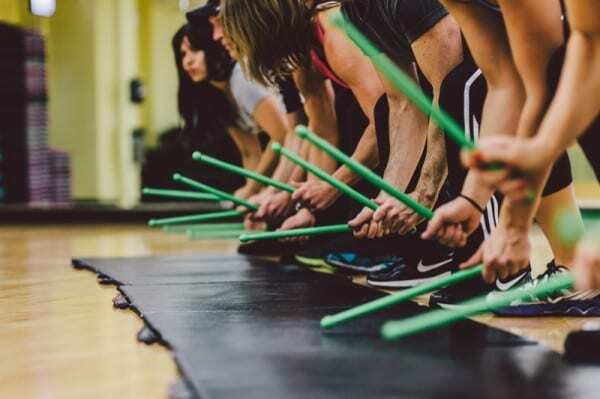 Use lightly-weighted exercise drumsticks, tone muscle and accelerate the heart rate to your favorite music! Fun and fast-paced! A unique offering that will compliment your fitness routine.